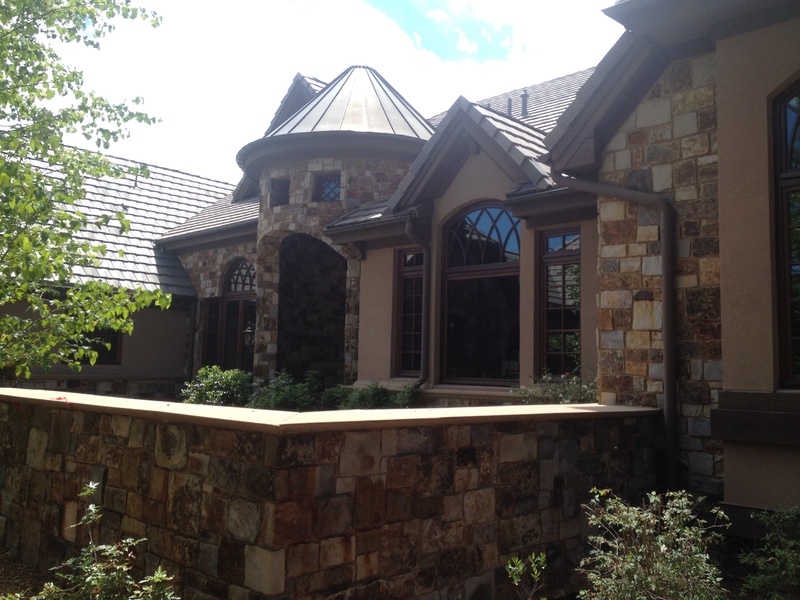 All American Window Tinting, Inc. offers Home window tinting in Castle Rock Colorado. Lifetime warranty window films available on most of the products we offer. Get rid of those dust catching blinds, preserve your view and protect your interior from sun damage with window tint in your house! Window tint is not one size fits all. 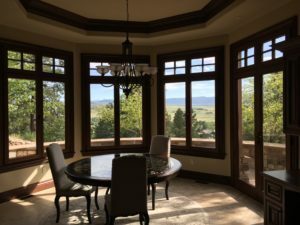 AAWT’s knowledgeable staff can help you decide what type of window tint is right for your residence in Castle Rock and Castle Pines Colorado. Do you have an HOA? We offer window film options that won’t change the appearance of your home and are approved by most HOA’s. You don’t have to sacrifice your view to save your floors and furniture. Our window tint products will reduce up to 50% of heat without making your home feel like a cave. Window Film on the windows in your home in Castle Rock and Castle Pines Colorado will help give you a hi-def view. 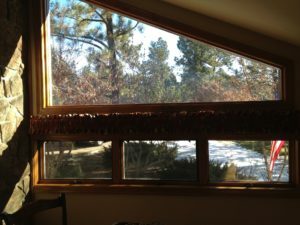 By filtering out all the bad sunlight, the colors in the sky are more vibrant and you can actually look through the window without worrying about the damage the sun is causing to all of your interior furnishings. Specializing in large, over sized, vaulted, irregular-shaped and numerous windows. All American Window Tinting, Inc. (AAWT) is the best residential, commercial and automotive tint professionals in Castle Rock and Castle Pines Colorado. AAWT offers all types of different window tint and window film options to meet each individual need. Privacy window film, Shatter-Resistant window film, Anti-Graffiti window film, UV protecting window films, Fade protection window films, Energy Saving tint, Decorative and Mirrored window tint, Frosted and Colored window film….you need it, we have it!